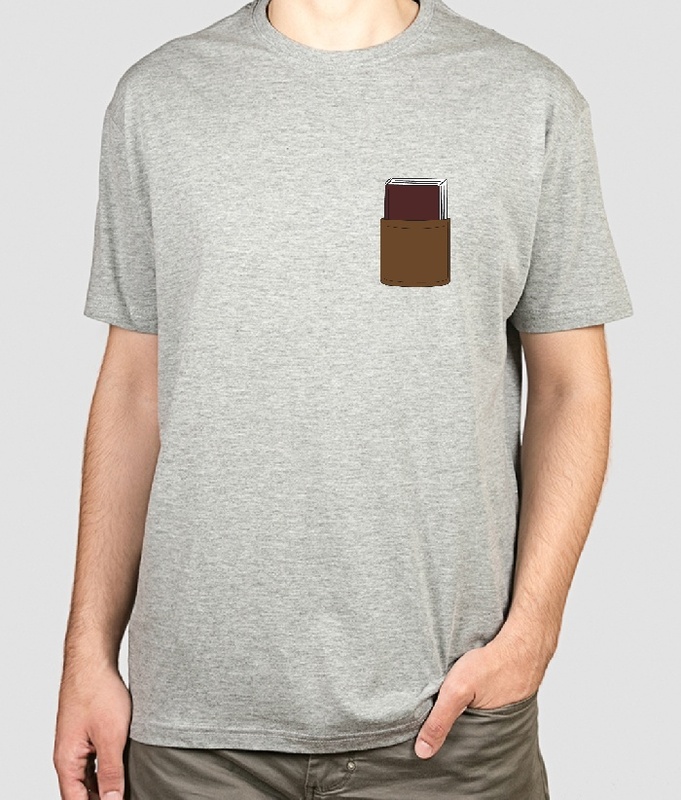 This pocket shirt features a small book poking out of the pocket. 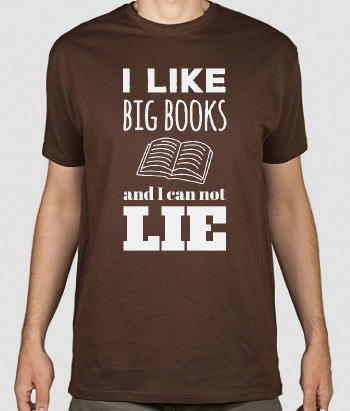 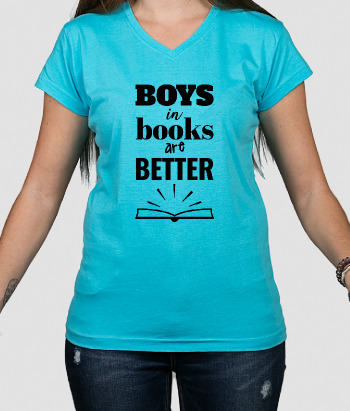 This shirt is great for avid readers everywhere- show your passion with the world! 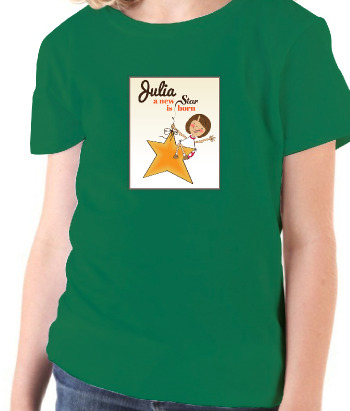 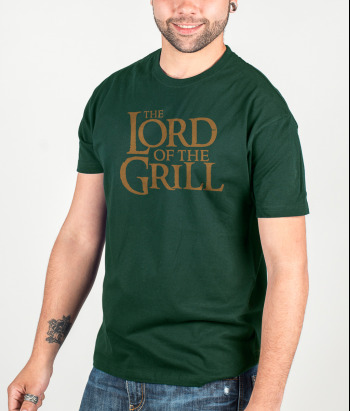 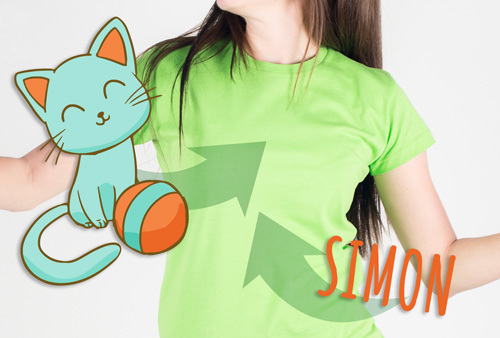 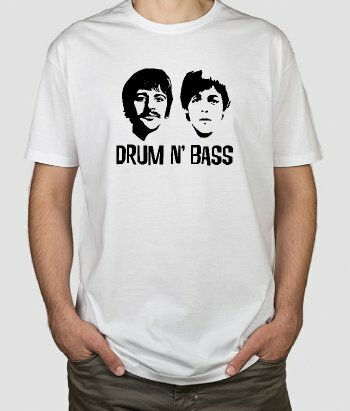 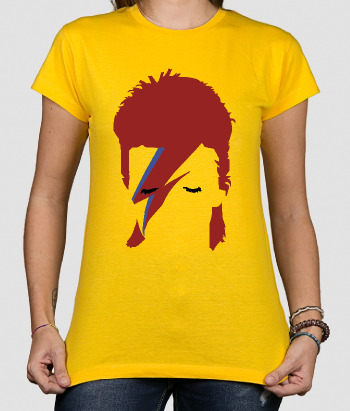 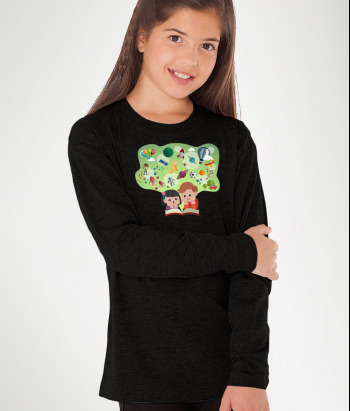 Available in a variety of different sizes and colours, and made from a high-quality and easy-to-wash fabric!